Starbucks customers in the US have been asked by chief executive Howard Schultz not to bear arms in its stores, and instead leave their guns at home. In an open letter to customers, Schultz stressed that Starbucks stores "exist to give every customer a safe and comfortable respite from the concerns of daily life", adding that the request was not a ban and that staff would continue to serve armed customers. Starbucks plans to print Schultz’s letter, which appears in full on the Starbucks US website, in a series of press ads across titles including The New York Times, The Wall Street Journal and The Washington Post. The request reverses Starbuck’s hitherto open-armed attitude to guns, which allowed customers to "openly carry" arms should local laws permit. 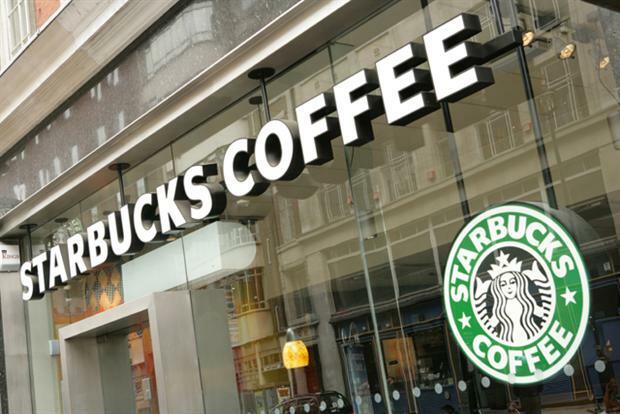 However, Starbucks has faced increasing pressure from anti-gun campaigners who have successfully persuaded other cafes, restaurants and retailers to ban weapons from stores. Schultz’s comments will anger the US’s pro-gun lobby, which has held "Starbucks Appreciation Days" at local outlets. Schultz used the open letter to vehemently oppose such events. He said: "Pro-gun activists have used our stores as a political stage for media events misleadingly called 'Starbucks Appreciation Days' that disingenuously portray Starbucks as a champion of ‘open carry’. To be clear: we do not want these events in our stores." Starbucks insisted that its decision was not a response to the shootings at the Washington Navy Yard on Monday, when 12 people were shot dead. Nor was it a response to other recent massacres, such as at Sandy Hook school in December.